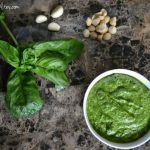 I love, love, love pesto! 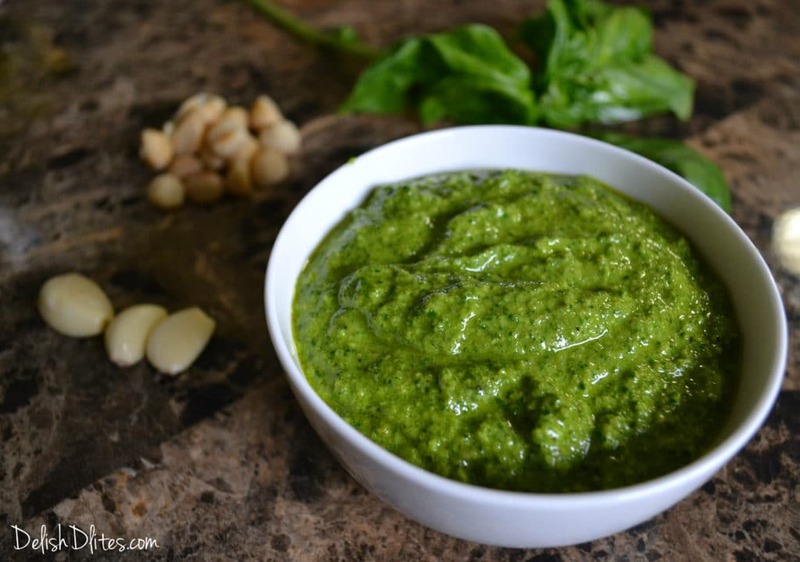 It’s so rich and creamy and green and delicious, pesto just screams fresh! I love putting it on anything…pizzas, pasta, shrimp, chicken, lamb, eggs, the possibilities are endless! I usually don’t have pine nuts at home, but I usually have macadamia nuts. 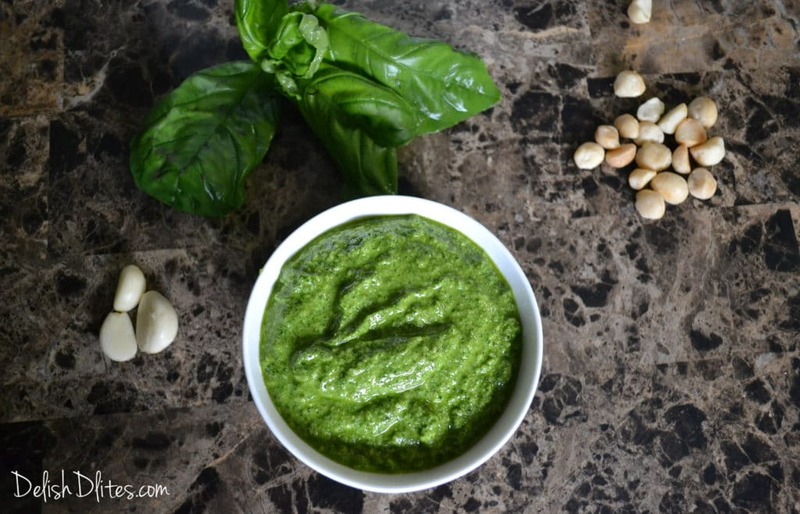 So, when I ended up with a big pile of basil, and I wanted pesto, this macadamia nut pesto came to life. The creaminess of the macadamia nuts meld perfectly with the flavors of the sweet basil, pungent garlic and salty Parmesan cheese. Preheat your oven to 350 degrees F. Toast the macadamia nuts on a sheet pan until they’re lightly golden brown, about 5-7 minutes. Remove them from the oven and set them aside to cool. 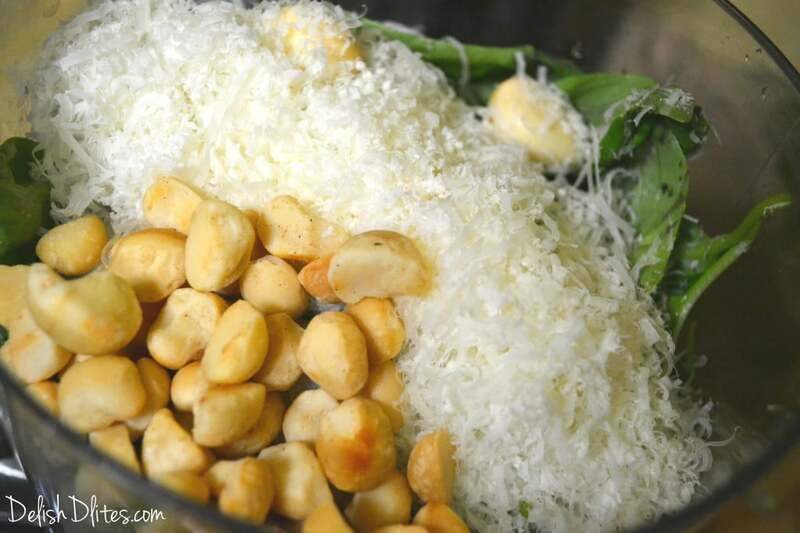 In a food processor fitted with the chopping blade, add the basil, garlic, cheese and Macadamia nuts. 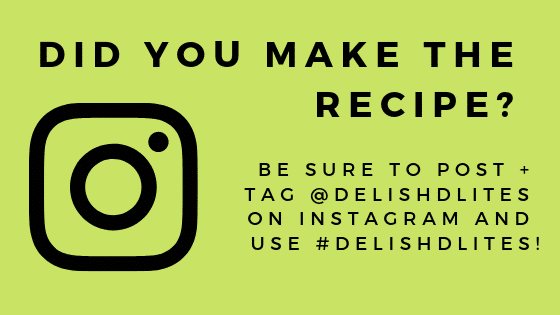 Process everything in the food processor until it’s a fine paste. Then, with the food processor still on, drizzle in the lemon juice and 1/2 cup of oil. Season the pesto with salt and pepper. This recipe makes about 1 cup of pesto. Pesto will keep for up to 4 weeks in a covered container in the refrigerator. 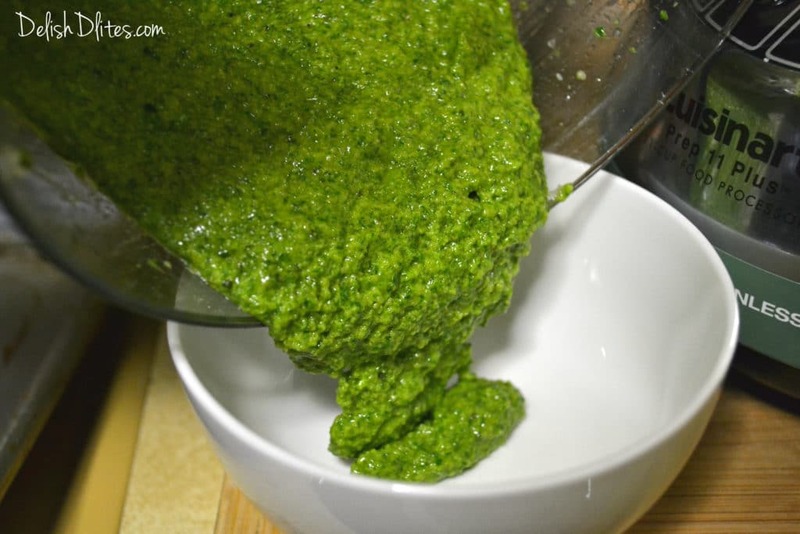 Pour a thin film of olive oil on top of the pesto to prevent discoloration and cover with plastic wrap. I love to freeze pesto in ice cube trays. Spray an ice cube tray with non-stick spray and fill each space with the pesto. When frozen, remove each cube and store in a freezer bag. You will be able to take out as many of the pesto cubes as you need. Usually one cube is enough for adding flavor to a red pasta sauce or a pot of soup. 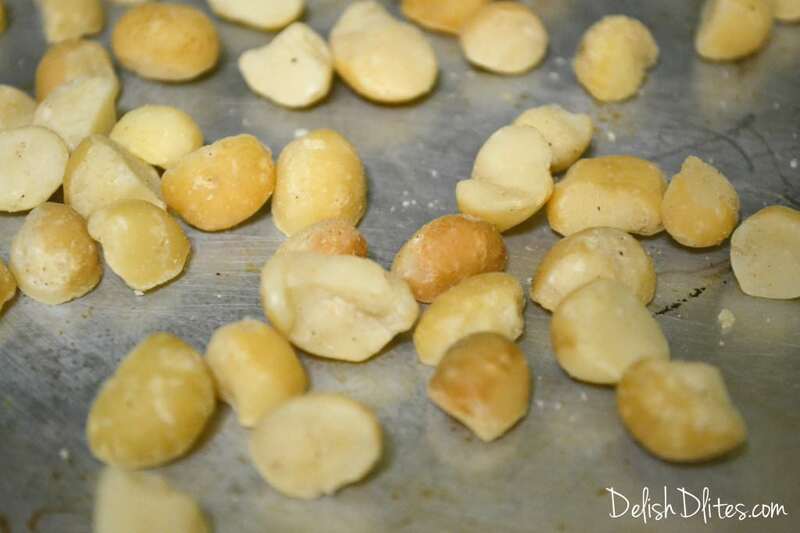 Toast the macadamia nuts on a sheet pan until they're lightly golden brown, about 5-7 minutes. In a food processor fitted with the chopping blade, add the basil, garlic, cheese and Macadamia nuts. 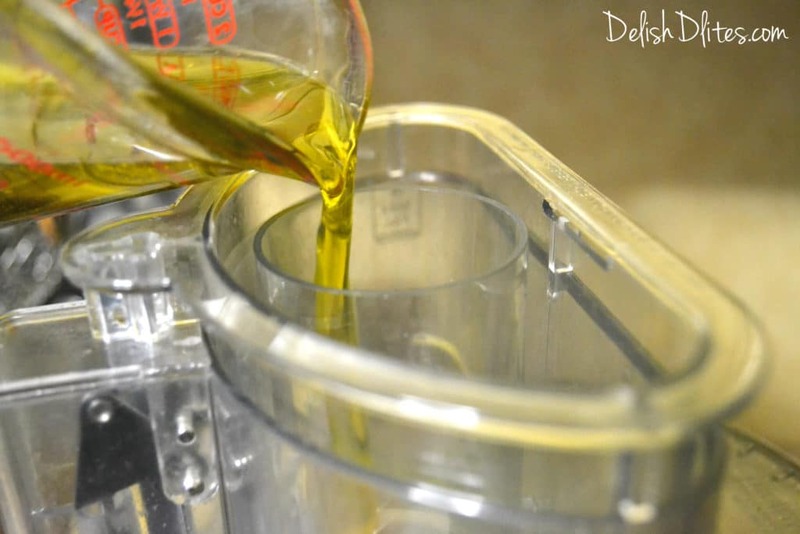 Process everything in the food processor until it's a fine paste. Then, with the food processor still on, drizzle in the lemon juice and 1/2 cup of oil. I love to freeze pesto in ice cube trays. I like to spray an ice cube tray with non-stick spray and fill each space with the pesto. When frozen, remove each cube and store in a freezer bag. You will be able to take out as many of the pesto cubes as you need. Usually one cube is enough for adding flavor to a red pasta sauce or a pot of soup. 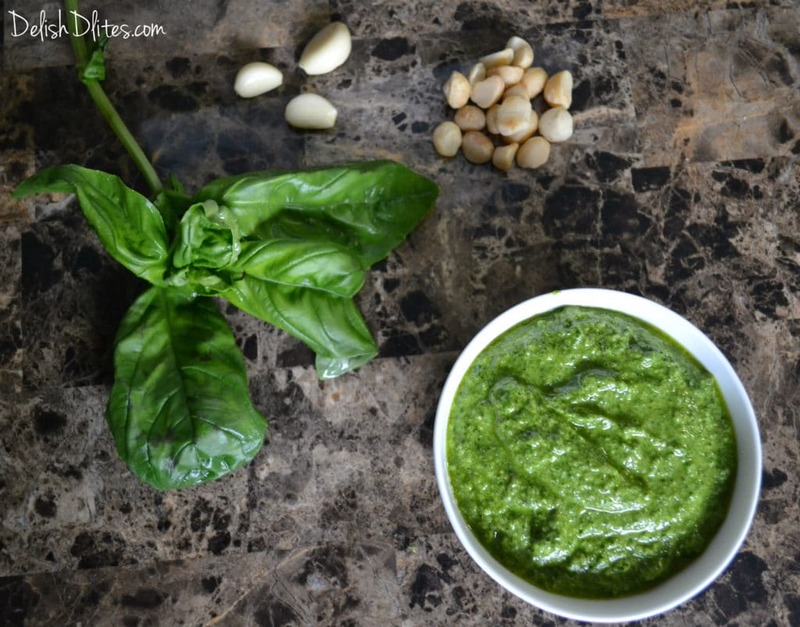 Your pesto looks ten times better than any pesto I’ve ever made! 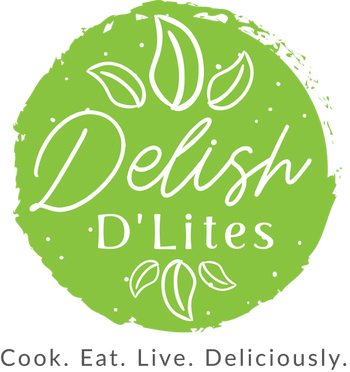 I can’t wait to try your recipe. Macadamia nuts! Thanks for the secret.